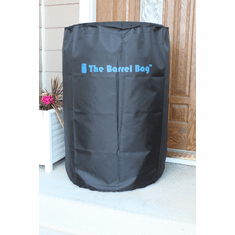 Great for Emergency water storage as well as a good tree watering bags. 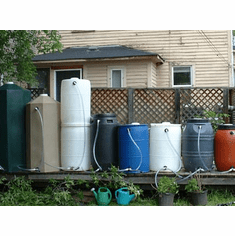 You can easily transport water to your garden for fast watering of vegetables, plants and Fruit Trees. Note:This bag is NOT manufactured by AquaTanks. 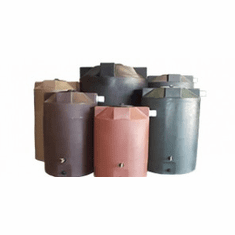 Holds 20 gals of water ,easily stores and transports water .It's widely used for gardeners ,equestrian,construction,RV and any type of water storage where potable water is needed. 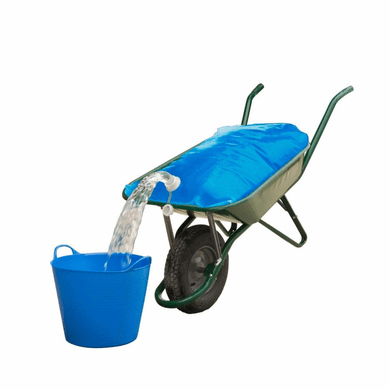 Many gardeners use these Wheelbarrow water bags buy H2Go for trees and plants where water is not available. 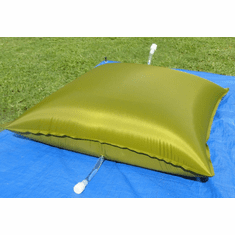 For easily watering horses and pets,these water bags can be placed in any wheel barrow for easy filling and cannot be beat at any price. 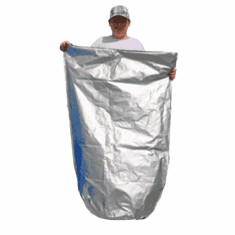 Before you buy a treegator or other Wheel barrow water bag, look at our watering bags with free shipping at a much cheaper price. We are The Master Distributor for the H2go Bag In the US. 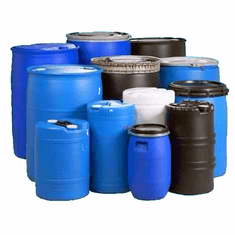 For Wholesale Prices Please call.